This study was primarily interested in dynamic interactions between instructors and an e-learning Management System (Blackboard) with specific focus on the discussion board forum. We examined how instructors seek information to assess students’ input in an e-learning discussion board forum and determined which pedagogical features need to be improved to facilitate instructional activities. The findings suggest that the ability to easily track and respond to students’ post is the most important instructional activity to instructors while reading student posts and replying to students are the most frequent instructional activities. Interacting with students and facilitating group discussion are the most difficult instructional activities. 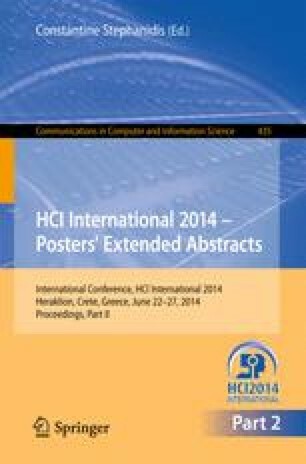 Therefore, this study indicated that Blackboard discussion board designers may need to improve discussion board pedagogical features to make interaction with students and facilitating group discussion more convenient and accessible for instructors who must now forage for the information they need to assess student contributions.